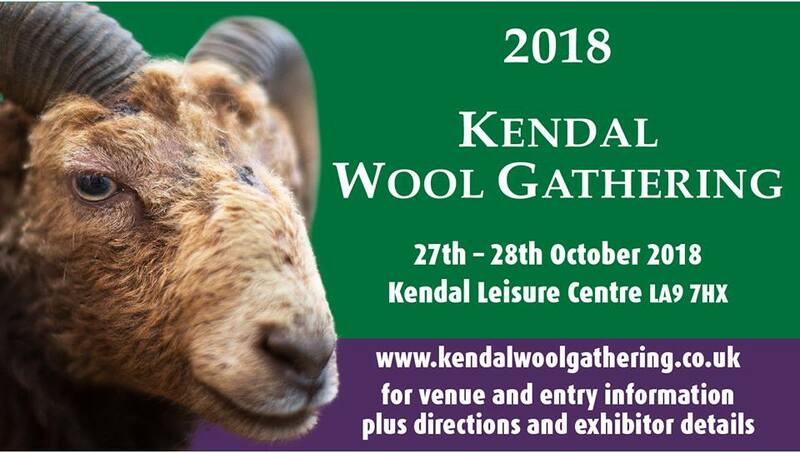 The Kendal Wool Gathering is returning to Kendal Leisure Centre on 27th and 28th October. 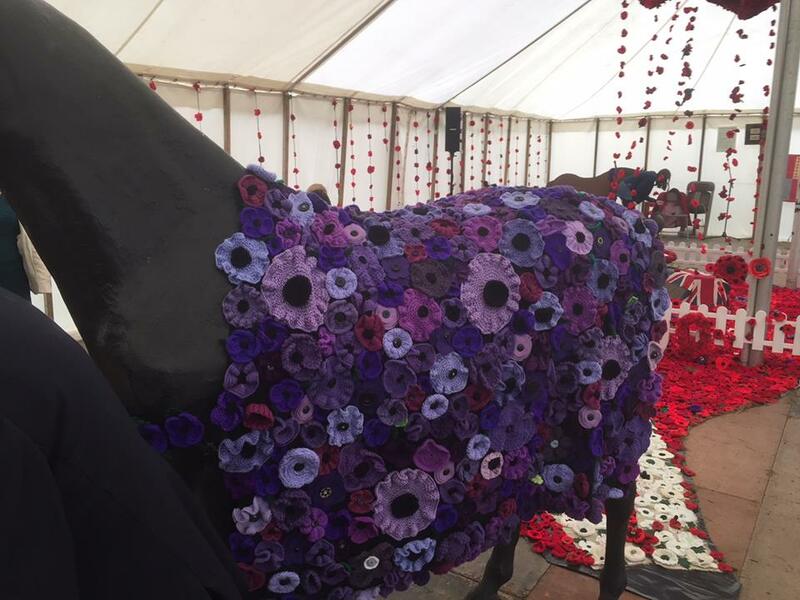 It is the sixth year the Gathering will take place in Kendal and is set to one again bring a huge variety of demonstrations, fun activities and displays, all connected to the cloth on which the town’s wealth was built. 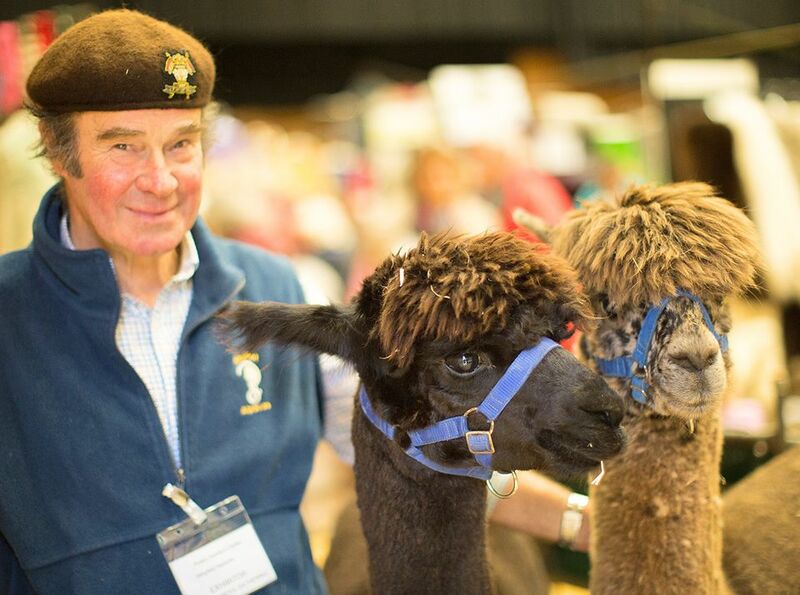 This year there will also be an opportunity to see livestock, where you can meet a variety of sheep and Llamas! Bring all of the family along and enjoy learning about the important Lake District sheep farming industry. The Gathering has cemented itself as one of the big events of the year in the area, and attracts thousands of visitors from all over the country. Discover yarns, dyes, crafts, art, accessories, tools, felting, crochet, patterns, carpets, looms, spinning wheels and more. Exhibitor allocations filled early this year, showing how well last year’s Gathering was received by exhibitors and visitors last year. The weekend will be held at Kendal Leisure Centre, an accessible, easy to find location with plenty of free parking. Entry to the weekend is just £3 for adults and children under the age of 16 are free.